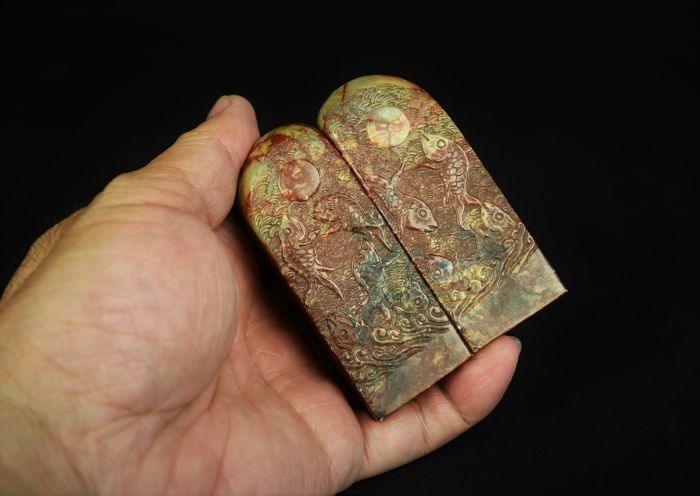 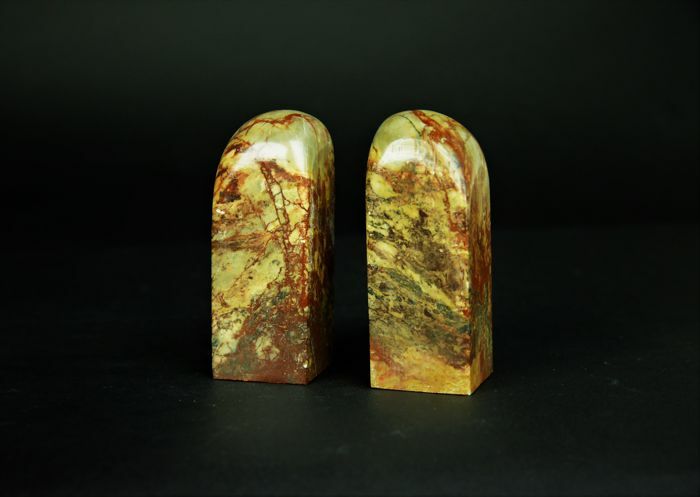 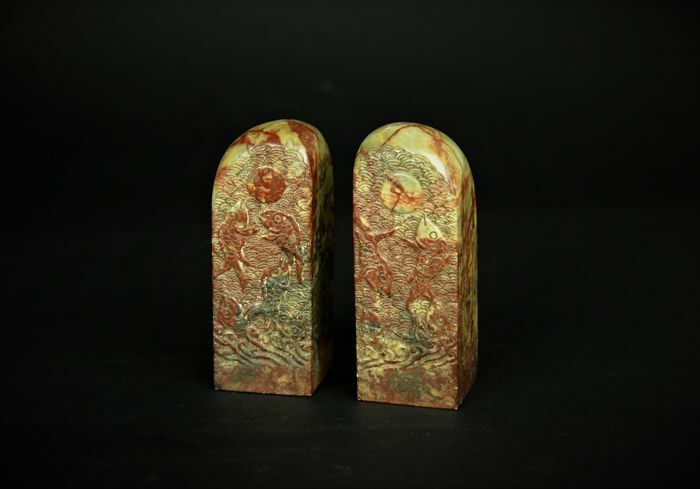 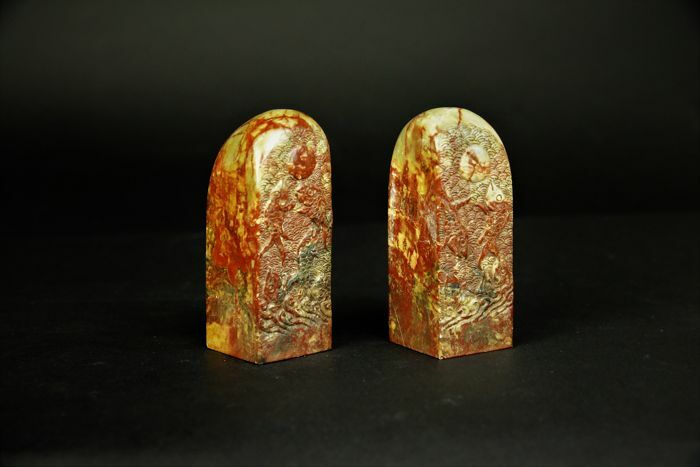 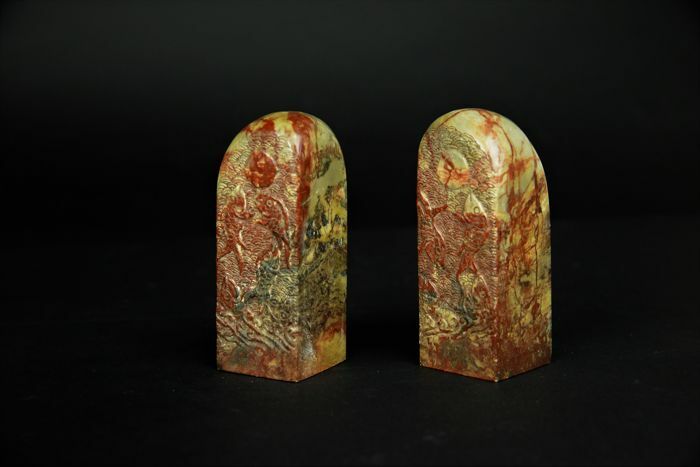 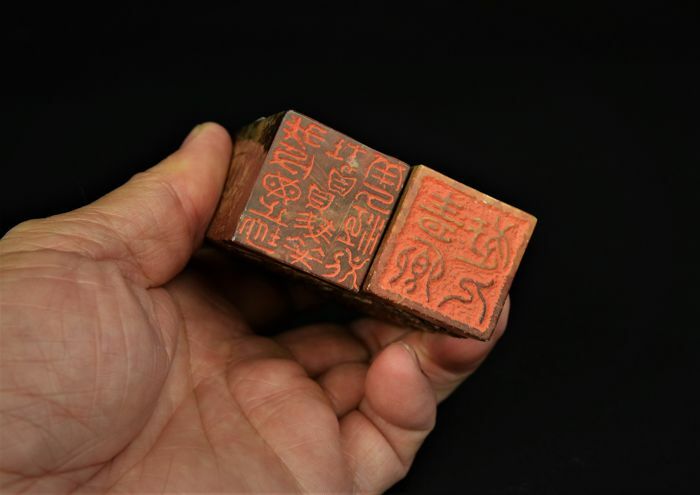 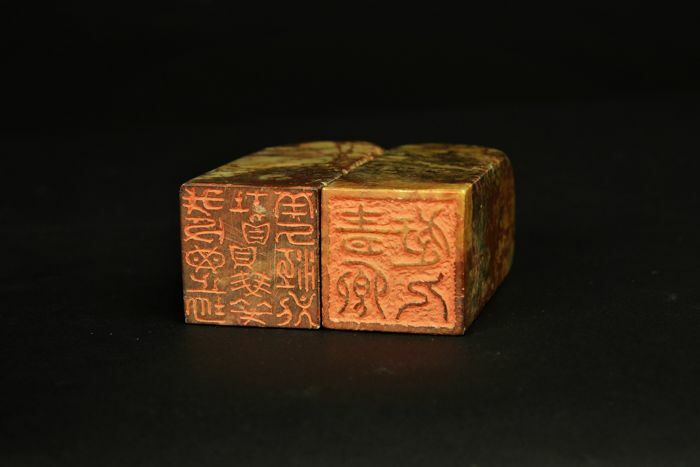 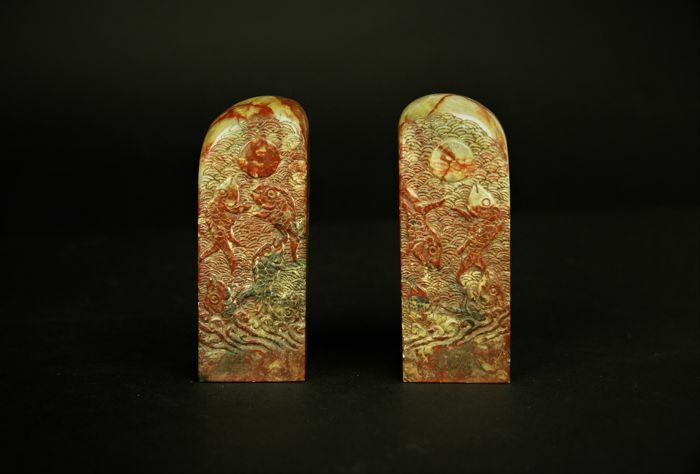 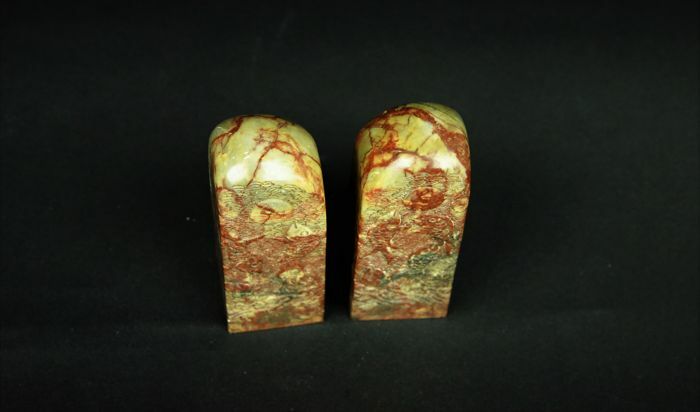 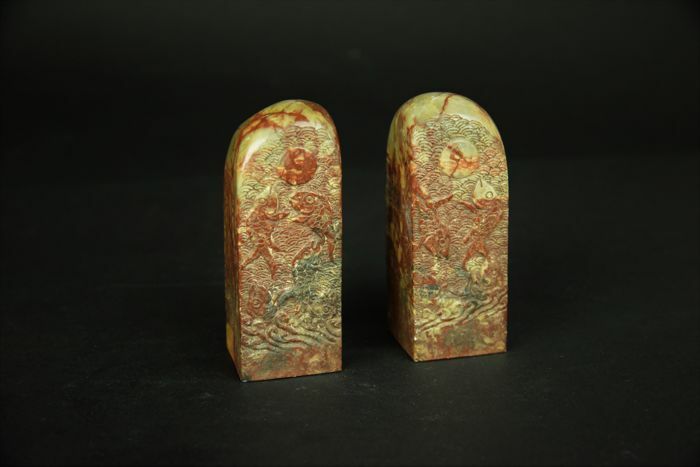 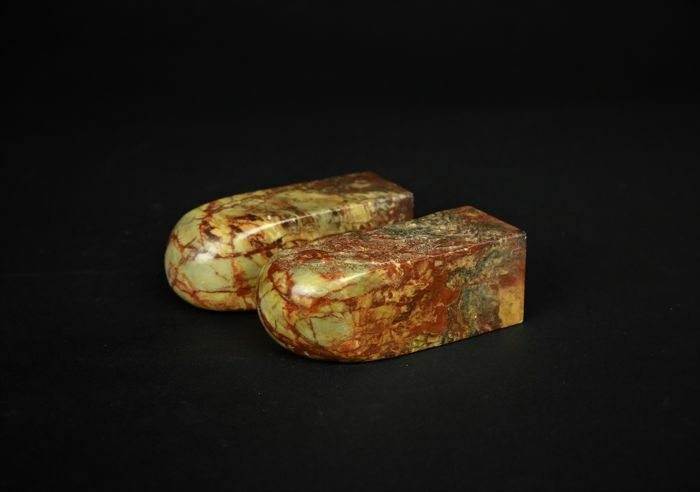 Rare pair of fine soapstone carved stamp seal - China 20th century, in very good condition. 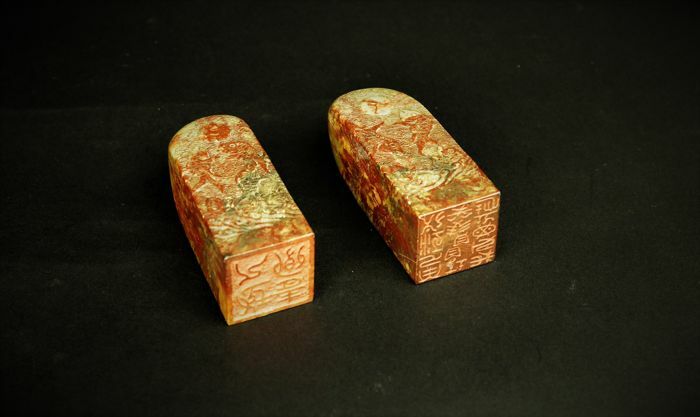 Each height in 8 cm, diameter in 3.9 cm, total weight in 320 gram. 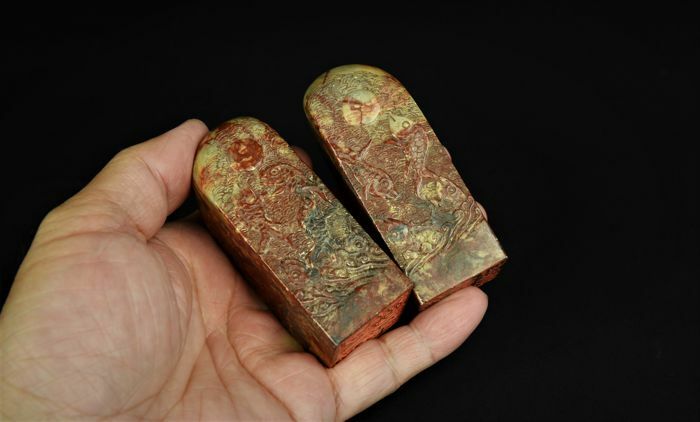 Please refer all pictures for detail condition. 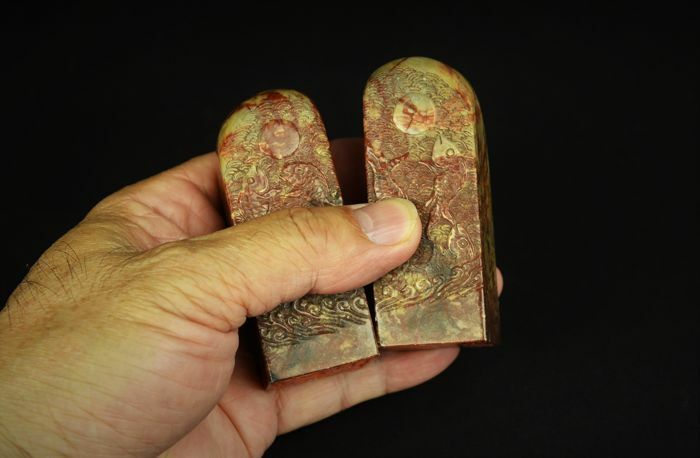 Will carefuly packing shipping it by USPS Mail. 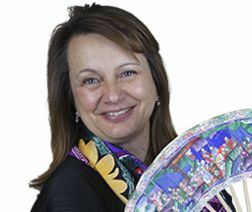 Puoi ritirare questo lotto direttamente presso il venditore: Allen (Texas), Stati Uniti.